Got a big hairy polymer problem keeping you up at night? 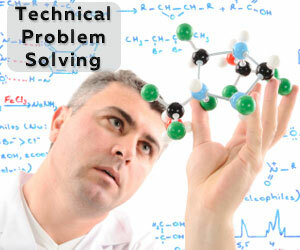 Our proven problem solving methods help your team tackle complex polymer problems. Our polymer consultants have extensive problem solving experience using sophisticated tools to tackle even the biggest polymer problems (see our manufacturing process scrap reduction success story). 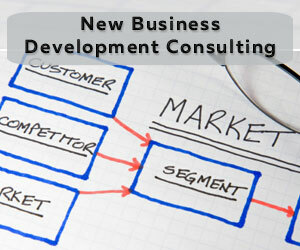 Do you want to enter new markets to grow your business? InnoCentrix polymer consultants can enable our clients to increase revenues by identifying new markets for your existing polymer products, or modifying your existing polymer technologies to capture new revenue streams. The InnoCentrix polymer consultants have extensive expertise in polymers used in the electronic materials markets (read our new business development success story). 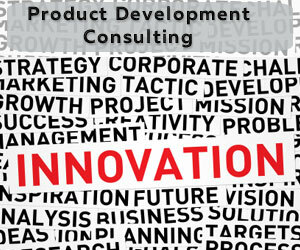 Do you want to develop new products to grow your top line and improve profitability? InnoCentrix consultants have proven track records of commercial success having commercialized over $100 million in new products during their careers. At one client, we worked alongside the product development team and developed 7 new products in one year. InnoCentrix works collaboratively with clients to identify new product opportunities, create the development roadmap, efficiently develop the new product and facilitate scale-up. Our clients benefit from adding incremental revenue from new products (top line growth) with improved profitability (bottom line growth). Do you have a polymer product you want to make “green?” Our bioplastic consultants have enabled several clients to implement a strategy to make their new products more environmentally friendly using biopolymers/bioplastics. 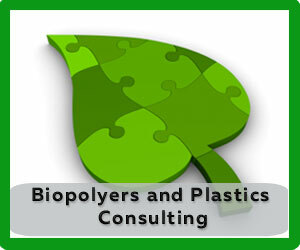 Our biopolymer consultants have experience in polymer sustainability evaluations using Life Cycle Assessments (LCA) and Green Design Principles. 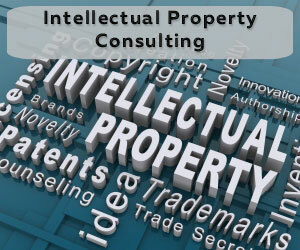 Are you facing legal action that requires a polymer expert or polymer process related expert for consulting, patent infringement analysis, litigation support, or expert witness testimony? 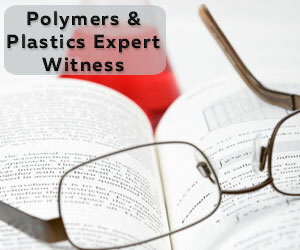 Our polymer expert witness consultants work with your legal team to perform case assessments, complete research, experimentation where required, and prepare expert opinions for depositions and court. (read our expert witness case story. Our expert witness consultants have deposition and trial experience with polymer and environmental-related cases. 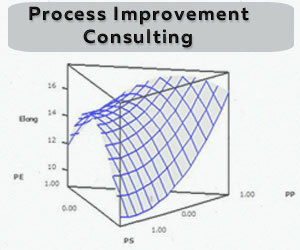 Do you need to cut costs and improve efficiencies in your process? Our polymer consultants have extensive problem solving experience using sophisticated statistical tools to improve profitability. InnoCentrix polymer consultants can enable you to optimize manufacturing processes using Six Sigma and Lean tools leading to reduced defects, eliminate waste, improve process flow, decrease cycle times, and increase profitability and customer satisfaction.